Thank you, Marion and Good Book Alert! As writers, we know that the process itself is filled with ups and downs. I am going through one of the down periods at the moment – I am busy with the dayjob, with my kids and writing has taken a backseat. At the same time, my nerves have been frayed by current world issues. You can say that I am suffering from fatigue (and that I am still fighting off the virus that brought me low last week). So, my mind turns to other things, beside writing. I itch to do photography. I pass by strips of wild/forest land everyday on the way to work. Verdant, lush, covered with morning glory vines and other types of creepers. Trees with bi-colored bark, branches bare, some draped in hanging moss and more vines. I can see bulbous Baya Weaver nests hanging on branches. The sight brings me joy… and perhaps, a whisper of writery inspiration. I also read poetry by women poets. Their words are sign posts, spring water and wake-up calls. I listen to the soul-stirring songs by Adele, the undeniable poetry and strength of her voice. So, I will ride out this nadir period. And hope to dream/write again. Thank you G. L. Drummond! I came down with the flu (or viral infection) which kept me away from work for two days. Still feeling wobbly and hard to keep food down. 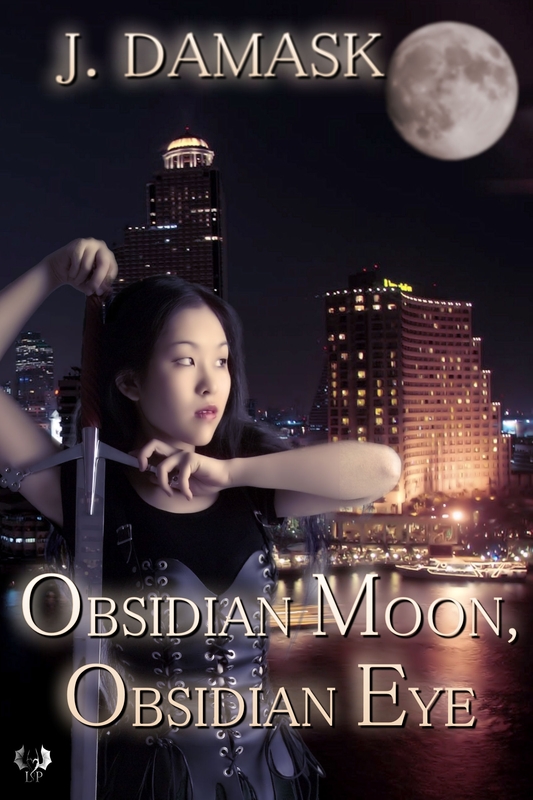 The cover for book two of my urban fantasy series came out and it is gorgeous! Want to see it again? I don’t usually do recs, but this I have to signal boost: Puca by Penny Ash. 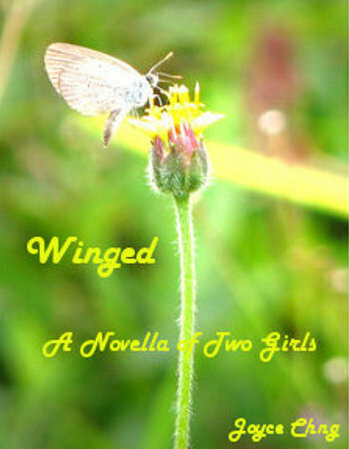 Do you know that you can purchase Winged in print? Women in SF Roundtable with with Aliette de Bodard (France), me, Csilla Kleinheincz (Hungary), Kate Elliott (US), Karen Lord (Barbados), Ekaterina Sedia (Russia/US). “I feel that – as what I have ranted – is that the discussion is still very US/UK-centric. It is fine that the POC and minorities are speaking out in – say – the States, but that is still very US-centric/dominated. I also feel that women from places like Southeast Asia might not have the same experiences/common ground to talk about and we end up grappling and confused. There is a lot of intersectionality – what are Southeast Asian women (with different experiences/backgrounds) going to say? What are Southeast Asian women supposed to say? Likewise, when it comes to SFF, what we experience might be similar but vastly different as well. Often as such, we end up trying to conform to foreign-sounding standards and end up feeling confused.